The Vault Sessions is a monthly series by MixTup, in which they invite an artist they support to the old bank vault in the middle of their office and film them. More Vault Sessions here. Stevie Guy joined the Woodwards on their UK tour last November and will continue to be involved throughout 2011. See how you like this reworking of The Wood in the latest Vault Sessions. 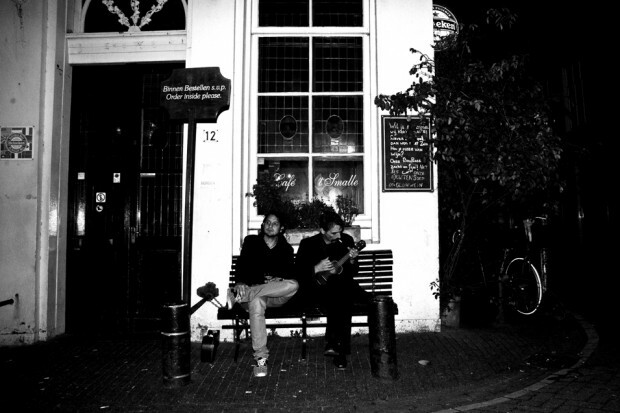 The Woodwards are that Amsterdam based urban folk band you might recall from an interview Ridz did with them right here on Overdose.am a while back.